Our core consulting team is augmented by a vibrant pool of associates. 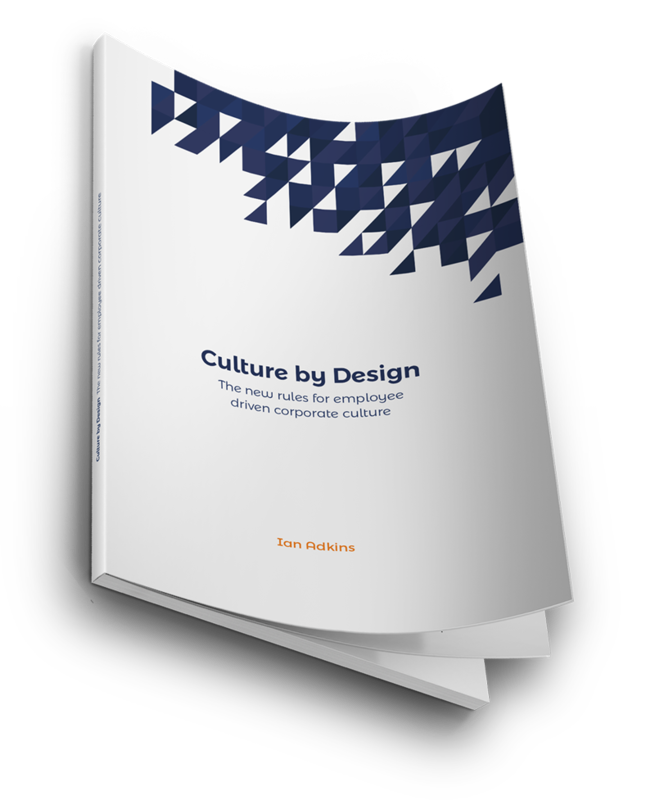 Ian Adkins is the founder of Futures by Design, creator of TransACT™, an innovative framework for organisational culture change and author of Culture by Design: The new rules for employee-driven corporate culture. 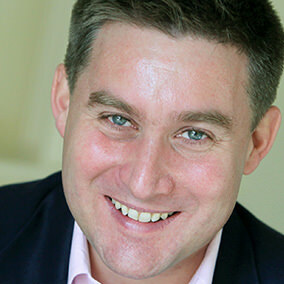 He has been a strategy and change consultant for 13 years working with a wide variety of clients from a Swiss insurance business; a global data services business; several logistic service businesses in Dubai and UK; engineering and infrastructure organisations such as BAE Systems and Network Rail, as well as various UK government departments and agencies. This work has ranged from corporate strategy development and strategic change programmes to leadership development initiatives, hundreds of change workshops and designing and facilitating events, large and small. Nazaret Barriga helps activate successful changes in the way corporations engage their people with their business strategy, their brand and their desired culture. She is a great believer in combining Internal Communications, Employee Engagement, Employee Experience and Employer Brand to address organizational challenges. She also helps teams to get the best out of themselves for improved performance with the Gallup Strengthsfinder coaching approach. She is a Certified TransACT™ Practitioner and an enthusiastic advocate for this pioneering approach, especially in Spain where she is based. 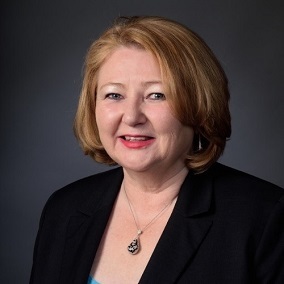 Dr Martina Carroll-Garrison is a Georgetown University trained and ICF Certified Executive Leadership Coach, with a Doctorate in Management and Organizational Leadership, and a global professional portfolio, Dr Tina is uniquely skilled to help optimize your work-life. Dr Tina’s executive leadership coaching and workplace facilitation methodology incorporates a deep understanding of both adult learning theory and experiential learning activities. 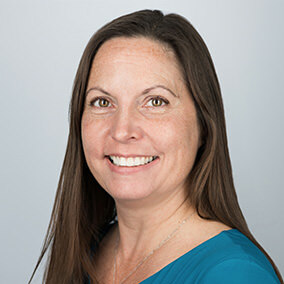 She excels in her craft by helping organizations and individuals discover their cultural competence and leadership capability though focused exploration of a broad array of leadership topics. She is a Certified TransACT™ Practitioner and an early pioneer of the approach. She has served as a leader, manager, and influencer during a variety of international and domestic assignments within the U.S. Defense and Intelligence community, and understands the complex challenges faced by today’s global leaders working across cultural, generational and functional differences. Dr Tina’s organizational clients includes the Pan-Pacific Asian American Leaders and Mentors Group, London Metropolitan University, Georgetown University, and a variety of agencies within the United States Government. A high calibre change management consultant and executive coach, Deborah Jones works with teams and organisations to design and implement programmes to improve business culture and employee engagement in support of business transformation and change. She has led innovation and change programmes in large corporates and also acted as a consultant for many companies and government institutions in both the UK and mainland Europe. 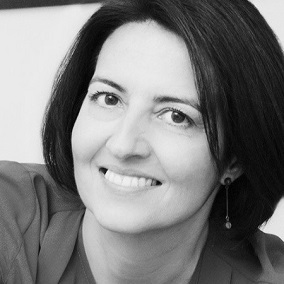 Prior to becoming a consultant Deborah spent 10 years in the financial services industry leading new product development and innovation and launching several new start-up businesses and products in UK and Europe.